Stephens Glassware Round Double Old Fashioned Glass-13 oz. 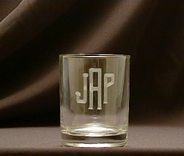 Home > Host & Hostess Gifts > Tabletop > Glassware > Stephen's Glassware Corporation > Round Double Old Fashioned Glass 13 oz. Style: Round Double Old Fashioned Glass-#918 13oz. Monogram: Font Style: Please Choose OneNoneMono #1Mono #2Mono #3Mono #4DMono #5Mono #6Mono #8 Who is this item for? Basic no nonsense styling that begs for daily use. A very functional glass that will be enjoyed each time it is used. 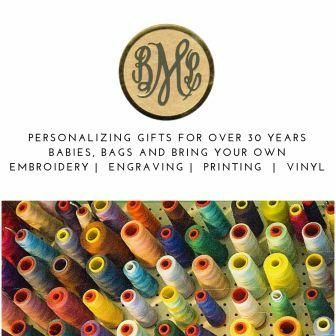 Your monogram will add an elegant personal touch. The glass stands 4 3/16" tall. 13 oz. capacity. Measurements and capacities are approximate.